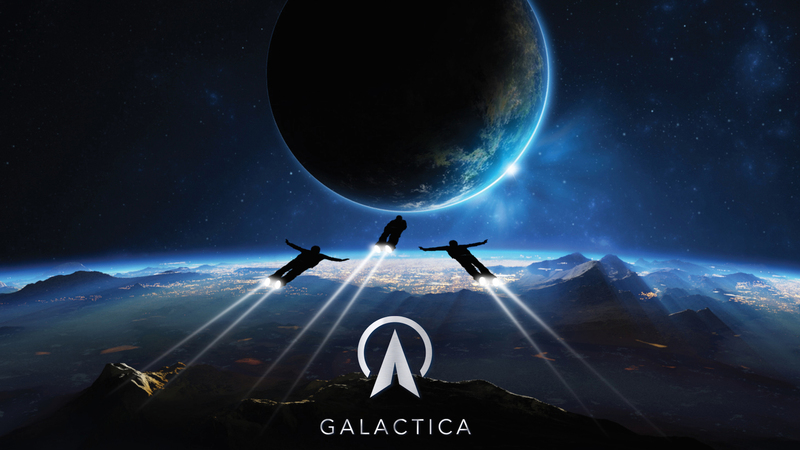 British theme park Alton Towers is getting a new ride called Galactica, and the resort is claiming it to be the first ever virtual reality roller coaster. Galactica is scheduled to open in April, and riders will reportedly be given the option of wearing the headsets, to minimize motion sickness in those not quite ready for a virtual reality roller coaster ride. Personally, I love roller coasters, and I love virtual reality, so the combination of the two sounds intriguing to say the least.